Plant based proteins generally have gritty texture and leave an aftertaste. But the vanilla flavored Sunwarrior’s protein powder smelled amazing (my daughter thought it was vanilla ice cream) and tasted even better. No tell tale signs of the protein powder in either taste or texture. 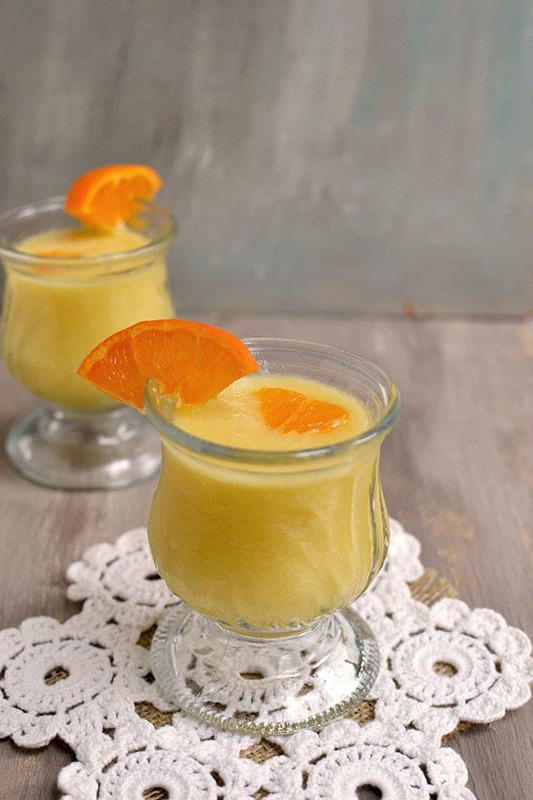 An interesting combination of honeydew and citrus — a sweet and refreshing drink for anytime of the day. 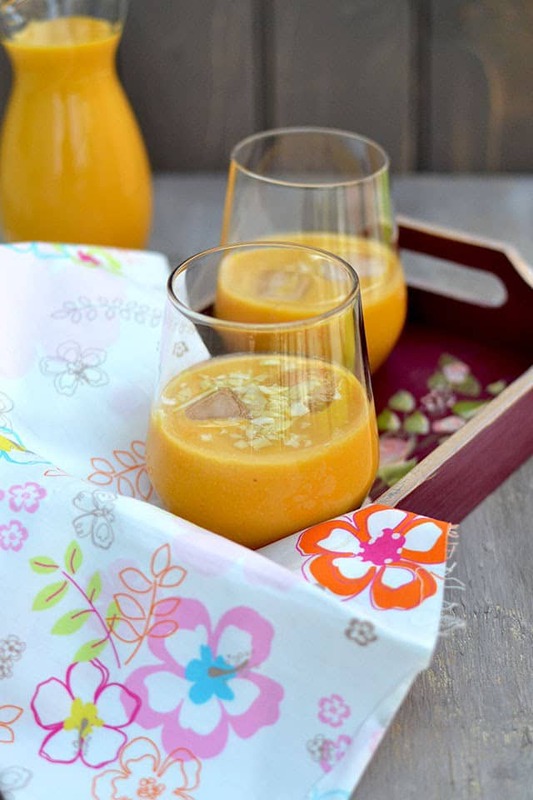 Creamy & delicious Mango Almond Smoothie — perfect summer thirst quencher. 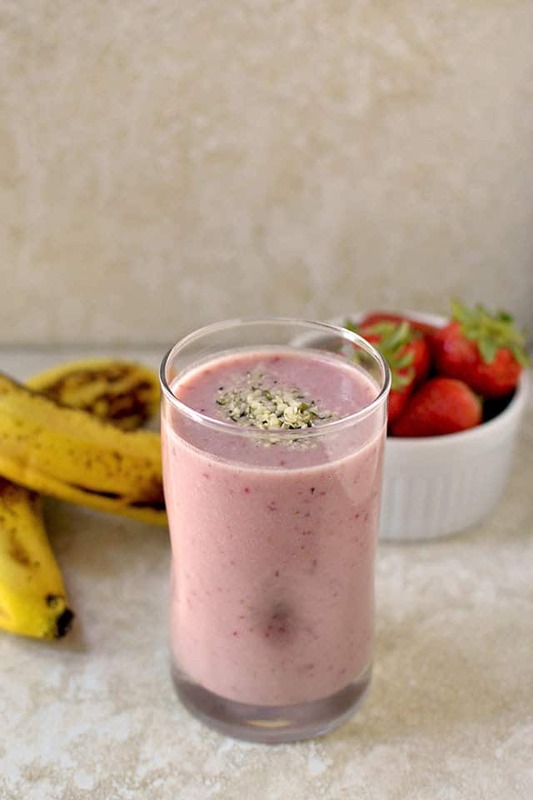 A tropical fruit smoothie with the goodness of hemp seeds. Hemp seeds provide an ideal ratio (~ 3:1) of omega-6 to omega-3 fatty acids. Their anti-inflammatory effect helps fend off a number of conditions including diabetes, certain cancers, and autoimmune and heart diseases. Hemp protein is also one of the most complete sources of protein that has all 9 essential amino acids — important building blocks of protein and muscle. Blogging Marathon# 48: Week 4/ Day 3 Theme: 1 Cuisine — 3 Dishes Dish: Thai Cuisine — Thai Iced Tea For the final day of this month’s blogging marathon under ‘Thai cuisine’ theme, I have a cold, refreshing Thai Iced Tea. 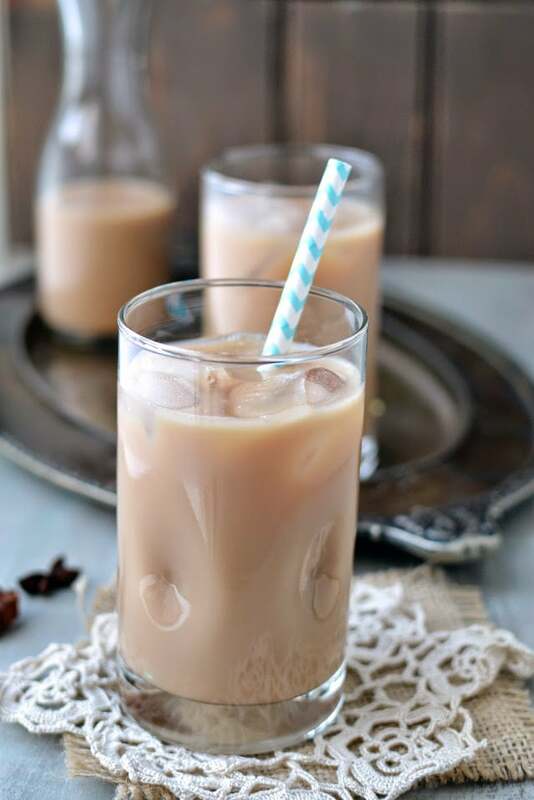 I wanted to try a Thai dessert, but then couldn’t get my hands on the ingredients, so after a little search I ended up on this Thai Iced Tea recipe by Giada. Blogging Marathon# 48: Week 2/ Day 2 Theme: Kid’s Delight — Holiday Specials Dish: Hot Chocolate I have another kid friendly drink for the second day of this week’s blogging marathon. 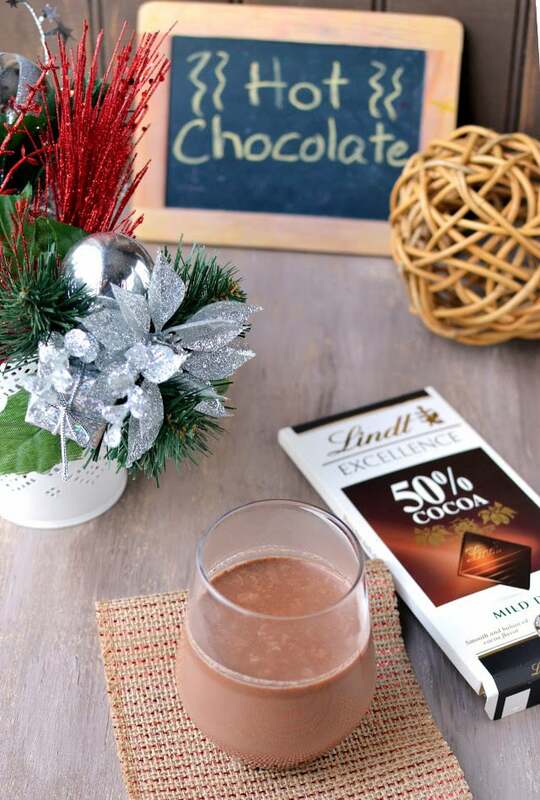 Both my kids love chocolate milk and I have been making hot chocolate for them once in a while this winter. They love it so much that they would do just about anything to drink (clean the room, finish homework — anything at all, gets done in no time). 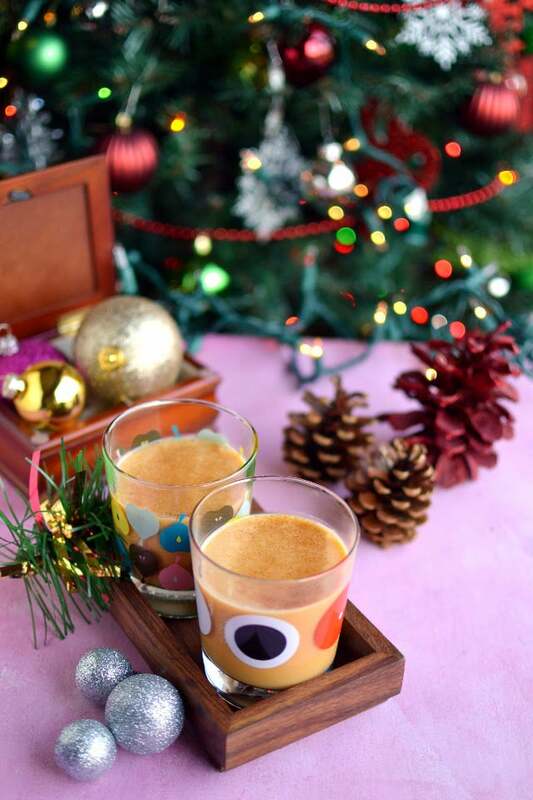 Blogging Marathon# 48: Week 2/ Day 1 Theme: Kid’s Delight — Holiday Specials Dish: Mango Nog My theme for this week’s blogging marathon is ‘Kid Friendly Holiday specials’. This is for Valli’s Kid’s Delight event being hosted this month by lovely Sandhya. For the first day, I have an alcohol free, kid friendly version of a holiday special drink, Eggnog. It has been a busy weekend with a holiday brunch at home, lot of baking and cooking. With the weather being very cloudy and gloomy, I couldn’t get a chance to take photos of the food or even the cookies. I saved a few, hopefully the sun will be out tomorrow and I can take come decent photos. 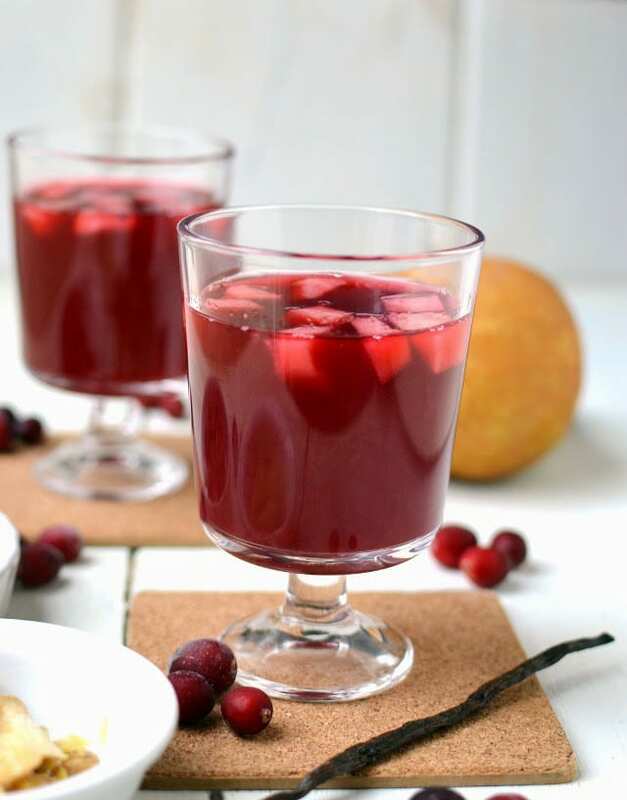 Today’s Cranberry-Pear cider recipe is from Vegetarian times magazine and I made it for the brunch yesterday. 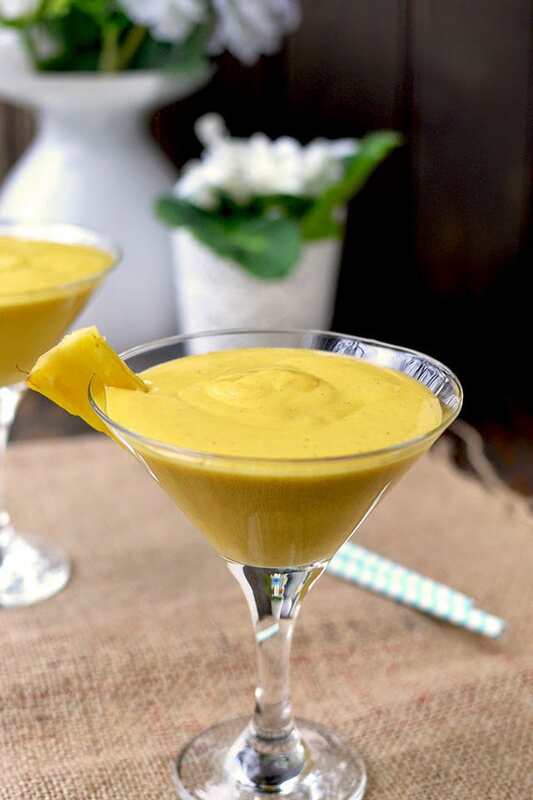 It is spiced with ginger & cinnamon and is served warm which is perfect for the chilly weather and also for the sniffles and coughs…. Blogging Marathon# 46: Week 2/ Day 3 Theme: Lemon/ Lime Recipes Dish: Agua de Papelon (Limeade with Panela/ Jaggery) For the final day of ‘Lemon/ Lime recipes’, I was thinking of making something sweet. But I’m not a big fan of lemon flavored desserts — I prefer vanilla or chocolate flavors. 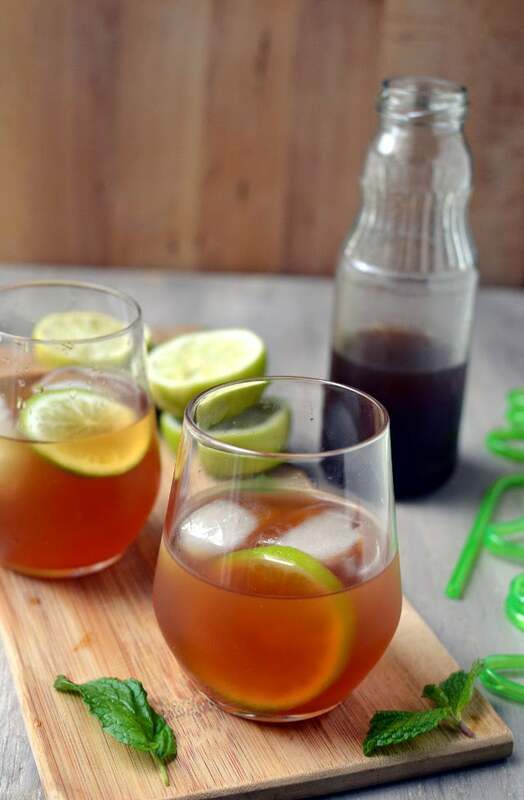 As I was looking through ‘Viva Vegan’ cookbook, I found the recipe for a Limeade with Panela or South American unprocessed cane sugar.